Take the worry out of pregnancy with the ultimate plant-based program. Embrace the most important 9 months of your life with a joy, health and vibrancy to create the most beautiful baby possible - naturally. The journey into Mamahood has been a highlight of my life. It was a path that was totally unknown and filled with uncertainty of how to keep myself and my growing baby totally nourished and prepared for our new lives together. I have always been a super healthy lady. Living mindfully, nutrition, yoga, and a positive mindset have always been key components of my life. But applying those to myself through pregnancy was a new curve ball. I had no clue what I was in for with pregnancy and birth. I just knew that I was in for the ride of my life, for the rest of my life! It is a difficult time. You not only feel the responsibility to look after yourself and your own health during this time, but you also feel a serious weight of responsibility for your growing baby. Questions pile high and fears creep into our mindset. ​How will baby get the nutrients that they need from my existing diet? What vitamins or supplements should I take? How do I prepare for birth to set myself and baby up for the best birth possible? ​What is the best way to live through the next 9 months​ to create a healthy space for my baby and the rest of our lives together? These are all questions that I had, and of course many many more. Don't worry Mama, we will cover all of this and more in Glowing and Showing. I have put together all of my research, findings, answers, and personal growth in this easy to follow guide that will help lead you into your Mama mindset and help you have the best pregnancy and birth experience possible. Learn what not to eat and how to create nutrient dense, wholesome meals for yourself and Baby. Eating clean, vibrant food leads to growing and nurturing our little babes with a foundation of total health and wellness. Your 3 Trimesters of becoming a Glowing & Showing Mama. Learn how breathe, flow, move, and connect with your body and baby through prenatal yoga. Learn how to set aside time and practice Mama meditation. Let love consume your being and release negative thought patterns. Simple easy to follow recipes that will make your mouth water and leave you and baby with total nourishment. 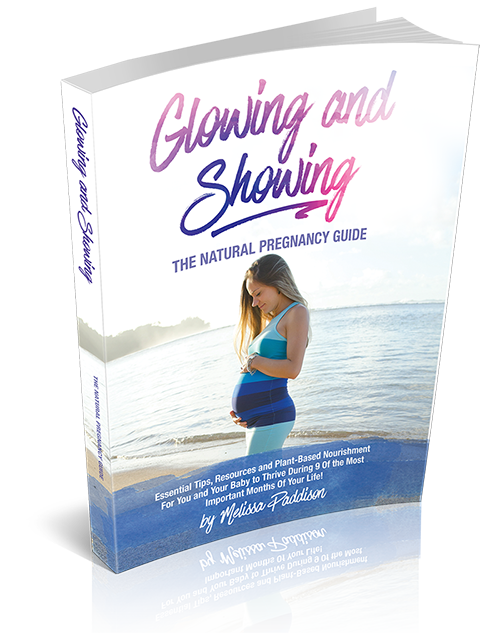 "I am always blown away by the quality of content and knowledge presented in everything that Melissa releases..."
"The Glowing & Showing Natural Pregnancy Guide is no exception. Pregnancy is such an individual journey with so much misinformation available to expectant mamas. I adore that this book is filled with actual research combined with Melissa's yoga and meditation expertise. This is the perfect addition to any mama's book list looking for a natural pregnancy approach"
"The perfect companion to a natural pregnancy..."
"I love the Glowing and Showing e-book! A beautiful, wholistic guide for pregnancy with tips for each trimester on everything from diet and exercise to dealing with morning sickness and packing your hospital bag. Melissa’s writing is relatable and, importantly, her advice is easy to follow. She gives you actionable content, including guiding you through prenatal yoga and meditation. When it comes to nutrition, Melissa clearly knows her stuff and imparts her knowledge by providing facts in an easy-to-read book without being too “preachy”. 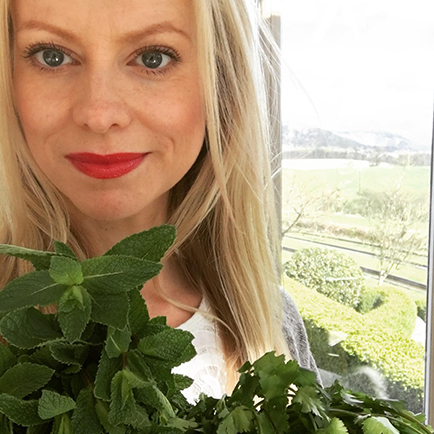 Her diet plan examples are clear and simple, not only formulated to nourish yourself and baby during pregnancy but in continuing a healthy post natal lifestyle. The recipes in the e-book are extensive and everything I’ve cooked has been delicious. The perfect companion to a natural pregnancy." 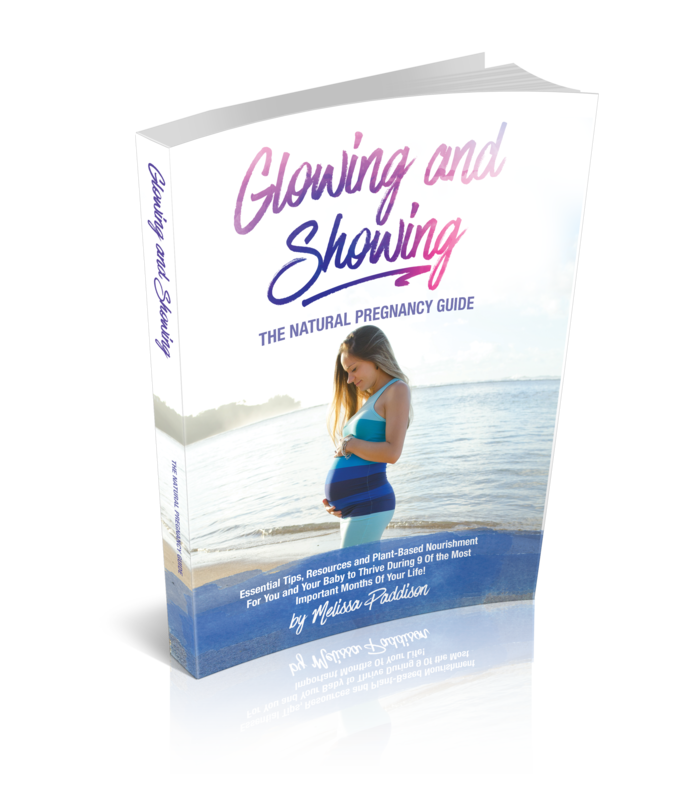 How did the principles of Glowing and Showing affect me and my two pregnancies? "We need to set ourselves up for the most incredible and profound experience of our life - creating and giving birth to our Little Miracles. Instead of filtering stories of fear and pain, we can choose to release our fears, build an inner reservoir of strength, and envision our little miracle entering the world in one of the best experiences of our life." Congratulations Mama! You are embarking on one of the most influential and delicately beautiful experiences of your life - growing, nourishing, and nurturing your Little One. When I began my steps into Mamahood - I was overwhelmed with where to begin and had countless questions and worries popping up into my head... The joy I had at growing our sweet babies was overwhelmed with the desire to give them the best environment to be nourished and nurtured. ​The best nutrition. Finding the best tools for me to strengthen my Mama mindset and to be able to 'let go' of fears and embrace the changes that were happening to my body became my focus. Connecting and building a relationship with my babies for the entire 9 months that we had two hearts beat as one, was paramount. To do all of this, I needed to go beyond what I was already practicing for my health and wellness. Thus I began to research and educate myself on all things plant-based and delicious for Mama well-being during pregnancy. What could I do to give my babies the ultimate environment in which to grow, develop and begin life on earth? What could I do to focus on myself and deepen my self-love and self-awareness to ​grow into being the best Mama that I could be? By answering these questions, I humbly took my first steps into Mamahood. I had two extremely healthy pregnancies. Both were totally plant-based and filled with yummy recipes that I created in the kitchen and with inspiration from other plant-based legends. I was prepared with what to expect during each trimester and answered so many crazy questions about what was going on in my body. Both pregnancies were filled with exercise, yoga, and breath work. I set aside time for Mama meditation and most importantly to sit in silence and find my inner reservoir of strength. I let myself feel my worries and concerns and then let them go. I had two totally natural births and both babies arrived into the world in under 50 minutes of arriving to hospital. I am in awe of their arrival and will forever be grateful to my body and the Universe for blessing me with two healthy and gorgeous babes. Every Mama will have their own unique and beautiful experience during their pregnancy and baby's arrival. There will be ups and downs. There will be unknown challenges that you will need to overcome. What will happen at the end of each pregnancy is the chance to meet your precious baby and know that you have the rest of your lives to spend together. What Glowing and Showing can do is help you fine tune your pregnancy to give you the Mama mindset to clearly find your healthy way into Mamahood. The Perfect guide to your natural pregnancy. "Glowing and Showing brings wonderful guidance to plant-based mamas-to-be." "Melissa Paddison's Glowing and Showing brings wonderful guidance to plant-based mamas-to-be. I love how the honest and positive tone throughout the book motivates and educates the reader - and topics, no matter how uncomfortable they may be, are dealt with in a reassuring, calm and matter-of-fact way. The recipes are simple and delicious and will help save time in the kitchen, as well as inspire in the world of plant-based cooking." 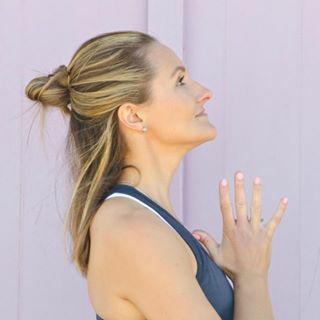 "Glowing and Showing guide takes all of the fear and uncertainty away..."
"Melissa's Glowing and Showing guide takes all of the fear and uncertainty away from being pregnant and maintaining optimal health. It really is the ultimate guide for women wanting a natural and healthy pregnancy. I have watched Melissa have two incredibly healthy and beyond perfect pregnancies and deliveries of our girls." Get Instant Access to Glowing and Showing! It is simple Mama. Click the button below to receive Glowing and Showing and set yourself and Baby up for the next 9 months and beyond. Get ready to glow from the inside out! Get the whole Mama package now! It is time for you Mama! Trust in yourself and take steps now for building the ultimate foundation of health for you and Baby. Every day counts. Every moment is creating your bundle of joy. Don't delay making the right choices for yourself and baby during your pregnancy. A natural pregnancy is totally achievable and the benefits will be felt now and for the rest of both your life and baby's life. ​Give yourself the time to step into Mamahood. Give yourself the tools to guide you on the most amazing and difficult path of your life. You can transform your body, mind, and spirit to bloom with health and vitality. You can be ready to connect and build a relationship today with your growing baby. This starts now. This lasts forever - the union of Mama and Baby. Being pregnant is the most beautiful gift that is filled with countless questions, fears, and challenges. Join me and other Mamas that are on the natural pregnancy path and who have found strength and their Mama mindset through Glowing and Showing. Don't worry if you are already deep into your pregnancy, there is always space to nourish, nurture, and prepare for your baby. Be prepared and totally confident for one of the most important milestones in your life - birthing and meeting your beautiful baby! Begin your journey as a Mama with the right foundation of health, wellness, and positive mindset. Embrace your body and connect with your sweet baby. Get ready to glow from the inside out Mama! It's simple Mama. Click the button below to receive Glowing and Showing and set yourself and Baby up for the next 9 months and beyond. Get ready to glow from the inside out!